Our mobile storage PODs are weatherproof, portable and lockable. 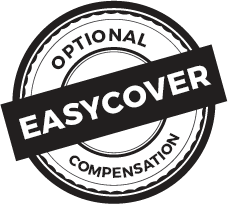 It’s Easy, Safe & Affordable! On-site storage means we deliver our secure storage PODs to your location for as long as you need them. When you’re done we’ll come and collect the empty PODs – Easy! Our on-site storage PODs are made from high quality material that is strong and secure. Our durable weatherproof covers mean they can be left outside for as long as you need them – no matter what the weather throws at you. Our PODs are so affordable. 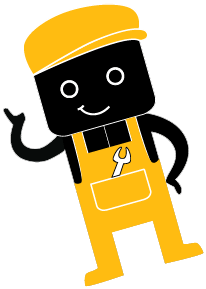 You’d be surprised at how little it costs to add the convenience of on-site storage to your event, exhibition or home renovation. To find out more, give one of our on-site storage staff a call today on 800-3279. Use the lockable PODs for on-site storage as long as needed. Call us for collection of your empty PODs once you’re done. 7 PODs were placed on the course to securely store water and supplies for the drinks stations. 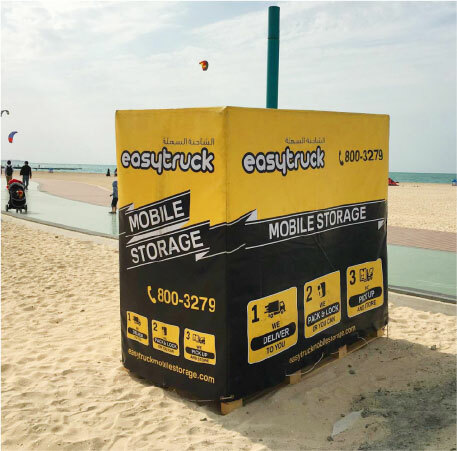 Our specialised forklift was able to carefully deliver each POD to very challenging locations, like on sand at the beach and median strips on the freeway! 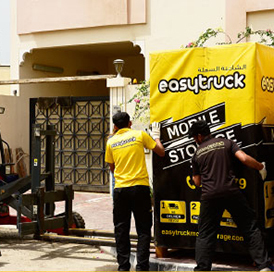 “Easytruck’s On-site Storage service was perfect for our event. 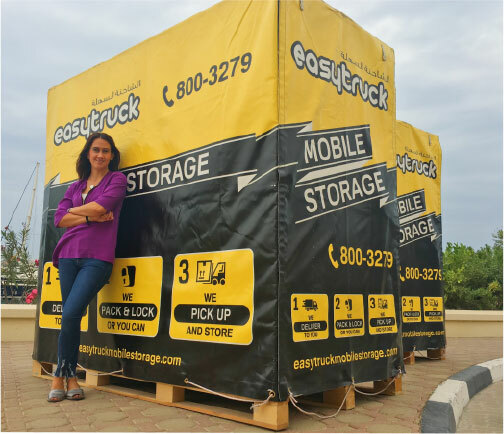 The Easytruck team did a great job delivering the Storage PODs under difficult circumstances and against a tight deadline. Our suppliers delivered directly to the PODs and staff replenished stations easily on the day. It all ran very smoothly”.